Come and explore this Illogical & Inside-Out World with us! 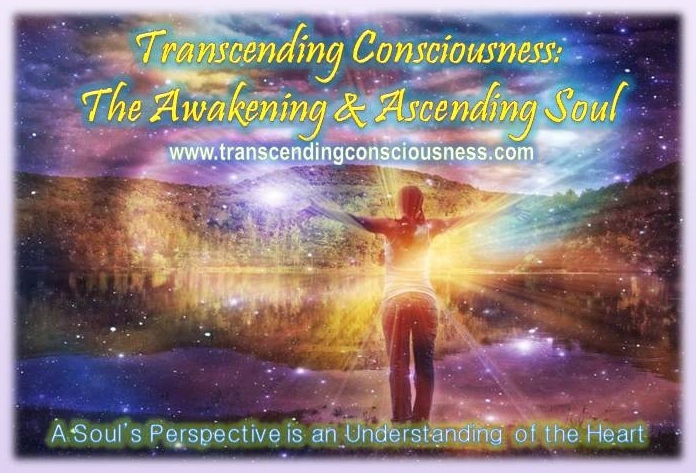 These workshops are to assist in understanding and navigating the journey of the consciousness, awakening & ascending soul. As more souls awaken and start to remember, consciousness starts to shift from a reality that is logical to one of the heart. One starts to realize that all is different and the world as they knew it no longer makes sense. This workshop brings together missing puzzle pieces for those who find themselves asking "why". The soul sees everything through the heart, is non-linear and communicates by way of energy, vibrational frequencies, dimensions, karma, contracts, agreements and is a total contradiction of all things logical. For many, their entire world, reality, belief systems are challenged and one must "unlearn" and re-teach themselves according to that of Universal Law. Through the use of "soul tools" one will learn to incorporate simplified exercises (and create their own) into their own daily routine, recognizing when one is out of alignment, how to shift and start to CREATE a new reality, rather than live in the one that has been created by "past" experiences & learned/acquired belief systems. This will be an all-encompassing (8 hour) workshop. Everything you will need to jump start your own soul growth & take understanding to a whole new level! Limited Seating Capacity, so register & pay while seats are still available. $99 if paid registration is completed by April 11, 2013*. ($111 after) *Extended through 4/15. Registration will close when this workshop is full, and at least 24 hours prior to event, to allow for any last minute details to be confirmed. *All info will be posted here first, so please check back for any updates. A session is 1-1.5 hours and are booked 2 hours apart. For all day workshops, a raw lunch of fresh fruit and veggies and water will be provided. Feel free to bring anything you feel you will need for you. We support high vibrations by eating high vibrational live food too! This is a very casual workshop with a very relaxed atmosphere. Dress comfortably and come with an open mind and heart!